Plants vs. Zombies 2 is undergoing testing in Australia and New Zealand to ensure that server capacities and in-app purchase prices are all up to snuff. The long-awaited Plants vs. Zombies 2 was originally slated to come out on July 18 but in late June it was pushed back to an unspecific "later in the summer." PopCap didn't say at the time why it was delayed, but Senior Producer Allen Murray explained in a blog post today that the studio felt the game's new systems and technologies needed more testing before it was put out the door. 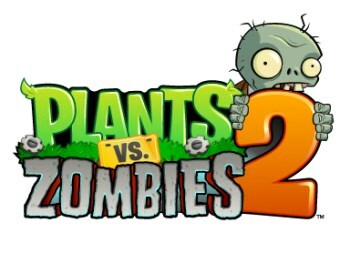 To that end, Plants vs. Zombies 2 "soft launched" today in Australia and New Zealand. Plants vs. Zombies 2 still doesn't have a worldwide release date but Murray said it will be "coming your way very soon."